Ray Barnette is a classically-trained musician and vocal coach committed to helping singers achieve new levels of personal success. Ray offers expert voice lessons, vocal coaching, and artist development for singers in all stages of their careers. Whether you’re honing your instrument for your church choir or you’re preparing for an intense vocal competition, Ray can help you bring out your true voice. As a composer and a producer, Ray also works with local businesses and recording artists, helping them find the perfect sound. After more than 25 years in Nashville, earning accolades and awards as a music producer, studio singer, writer, and vocal coach, Ray is delighted to be working with singers in his hometown of Jackson, TN. For aspiring amateurs or seasoned professionals alike, Ray’s specialized voice lessons, combined with his unique music industry knowledge, make him the unrivaled choice for artist development. He holds a degree in vocal performance from Lambuth College, now the University of Memphis at Lambuth. 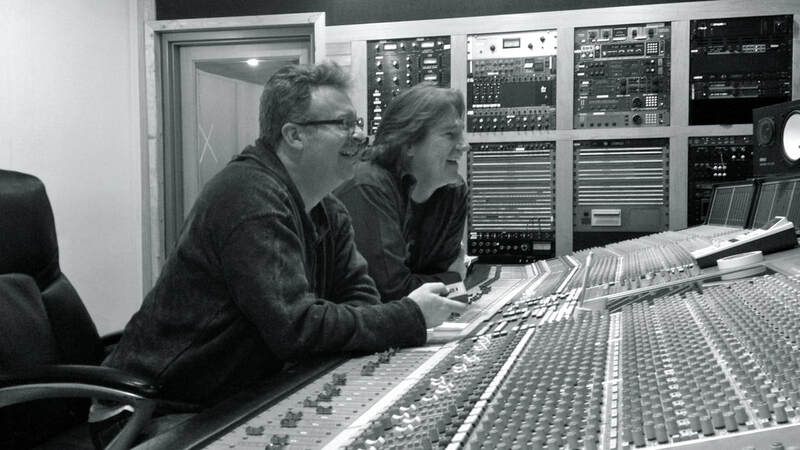 Artist Production- Ray has had the honor of working with country music legends Carl Perkins and Dolly Parton. 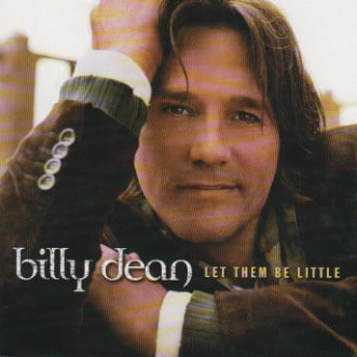 He produced Billy Dean’s Top 10 single on Curb Records, “Let Them Be Little” and has worked with artists including Lindsey Lomis, Cody Purvis and Danni Jones. Commercial Music- As an Emmy-nominated producer and composer, Ray’s daytime television and national advertising credits include The Today Show on NBC, The Oprah Winfrey Show, NFL Films, NASCAR on ESPN, Live With Regis and Kelly on ABC, and Molson Beer.